TaylorMade Golf, a division of Adidas (OTCMKTS:ADDYY), says they going into the brick and mortar side of the business with the opening of their first branded outlet store next month in Myrtle Beach with more stores to follow. The business plan is for the stores to be exclusively outlets, selling previous season merchandise from the company’s four brands TaylorMade, Adams Golf, adidas Golf and Ashworth. At present each of the brands offers current merchandise and clearance items for sale over the Internet. Parent company adidas will partner with TMaG to manage the stores. A second location in Livermore, Calif. will open soon after the Myrtle Beach outlet and additional locations are anticipated before the end of the year. 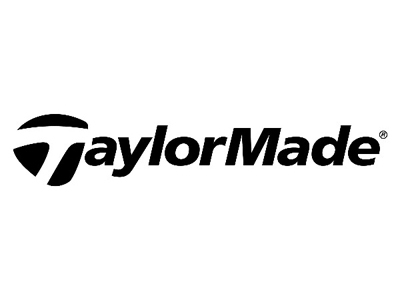 “The retail outlet model will enable our company to more effectively manage distribution of prior generation products while strengthening the position of our brands.” Says David Abeles, President of TaylorMade Golf Company. 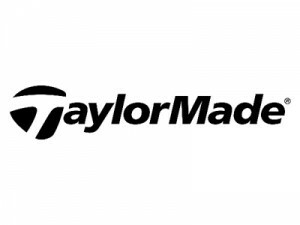 Some observers see this move as a response to criticism from green grass and other retail outlets of TaylorMade’s multiple product launch marketing. It also is a way to get a jump on club competitors such as Callaway Golf (NYSE:ELY) for off price sales while at the same time giving TMaG a distribution channel to help traditional retailers inventory.